Can't bear to look at that coffee stain on the carpet or at that dull and dirty rug? Let us do the cleaning for you! 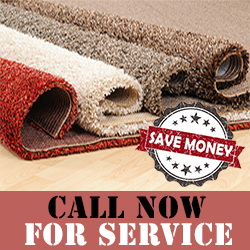 Our company has many years of experience in offering carpet cleaning services. We take up all kinds of commercial and residential projects and give our customers the softness, bright colors and the overall feeling of comfort that they are looking for. Our technicians use only potent yet completely safe eco-friendly products. The cleaning technique is especially chosen for every carpet, rug, sofa or tile floor. If there are stubborn stains of any kind, we will remove them completely without any side effects. Let us give you the ideal living or working environment that you dream of. Do you need carpet cleaning services now? We can make it happen. 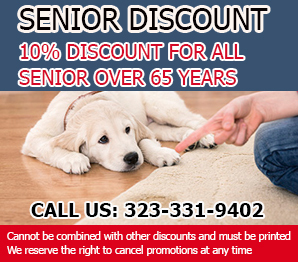 Carpet Cleaning West Hollywood offers same day services and is the best with odor removal. Don't forget to ask our cleaners to give you an estimate about rug cleaning. We can keep you clean, tidy and healthy. Call us today! Contact us if you seek information! The experience of Carpet Cleaning West Hollywood is valuable in times of carpet water damage. We know how to restore all carpets ruined by fire or water. Call our number, trust the best! We work with skilled cleaners and excellent products. Choose experience!